The Tariff for 2017 is 40 euros per night or 265 euros per week. To check availability please Contact us or view our Calendar. PLEASE NOTE THAT THERE IS A MINIMUM STAY OF THREE NIGHTS. 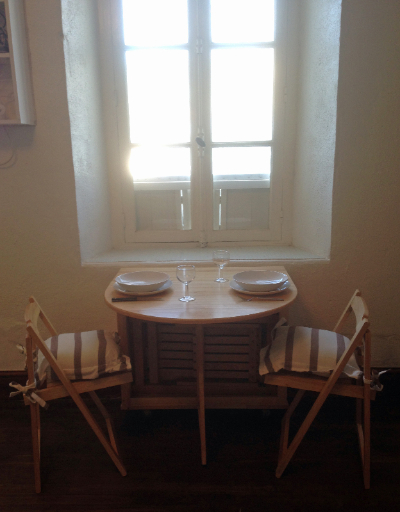 If you would like to book, please Contact us or email us at info@littlecottagefrance.com. Please make sure you read our Terms and Conditions before booking. Thank you!